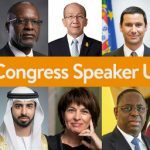 The “Start Up Energy Transition (SET)” initiative has published the new Top 100 list (#SET100) of international start-ups of the energy transition. 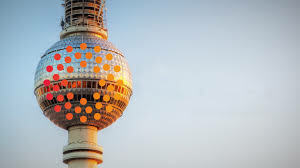 It contains the 100 best cleantech start-ups that applied for this year’s SET Award, the international award for innovative business models in the areas of energy transition and climate protection. 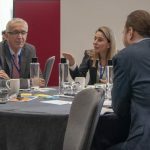 On 18th of March 2019, the World Energy Council (the Council) with support of the World Nuclear Association hosted the Nuclear Foresight Workshop with over 20 experts joining in a discussion on the future of Nuclear energy. 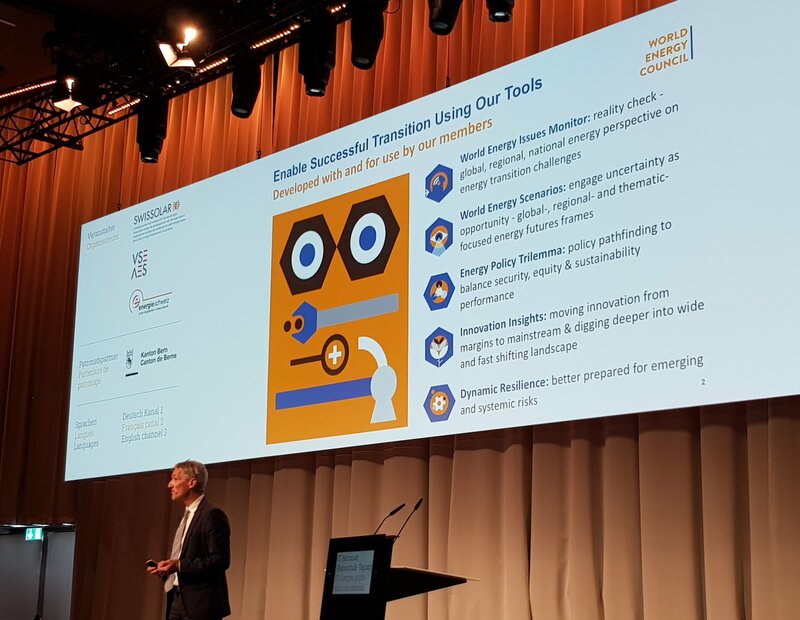 This workshop is part of the Council’s strategic initiative to refresh its global foresight and support energy leaders to define and drive successful energy transition. 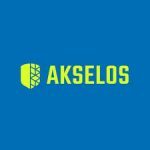 The partnership between Predictive Digital Twin pioneer, Akselos, and the World Energy Council will see the two organisations work together to advance energy sustainability through research, knowledge sharing and high-level engagement in the energy sector. 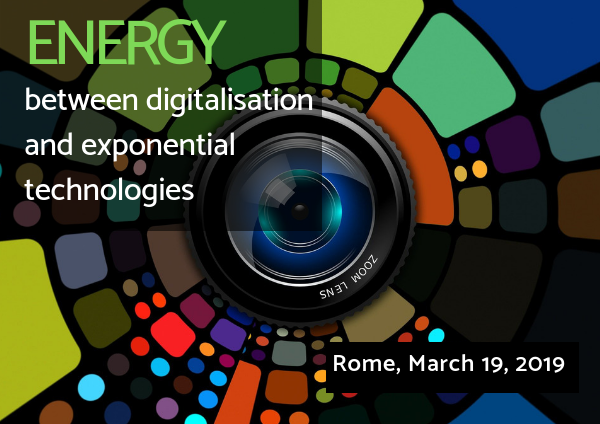 On 19th of March, the World Energy Council Italy, in partnership with EDISON Italia, hosted the “Energy: between digitalisation and exponential technologies” workshop. 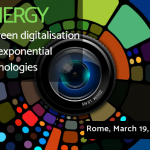 This seminar covered critical areas of the energy transition being disrupted by an increasing digitalisation and brought together different perspectives from the Italian energy community. 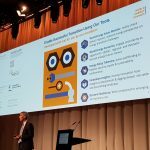 From March 26th and 27th, Berne, Switzerland was host to the 17th annual Photovoltaic Conference in Switzerland. 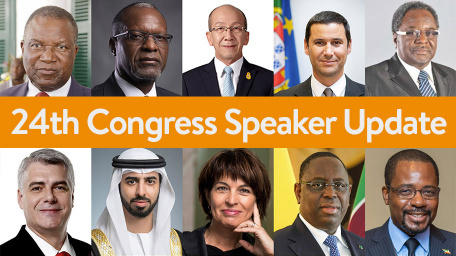 The World Energy Council’s Secretary general & CEO, Christoph Frei, was invited to speak at the conference and address over 600 participants on the subject of the latest global energy trends. 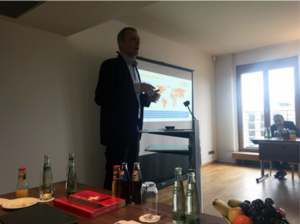 Linking the national and global framework, Dr. Frei joined the discussion on the potential of solar energy for Switzerland’s energy security and increasing accessibility. 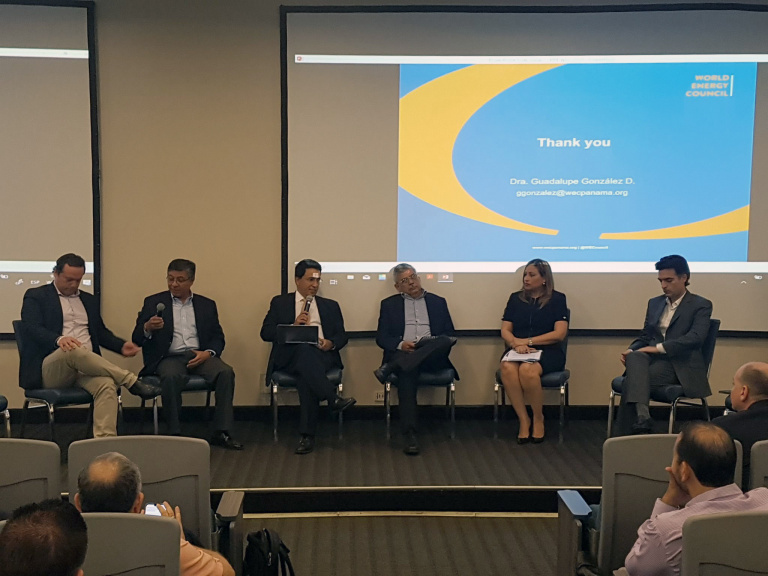 The Panama Member Committee held a meeting and panel discussion with presidential candidates and their representatives for the upcoming 2019 Panama general election. 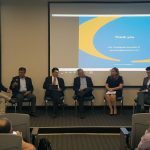 The purpose of this meeting was to discuss changing regulations for energy prosumers in Panama and new tariff tiers that will be applied after 2022. 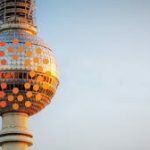 In March, the Global Gas Centre of the World Energy Council’s German Member Committee invited its members to a meeting on “The Role of Natural Gas and its Interaction with Renewables” in Berlin. 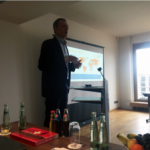 Professor Dr. Friedbert Pflüger welcomed the international experts as cooperation partners and moderated the discussion.